"Spacious floor plans that fit your life"
How do you measure happiness? 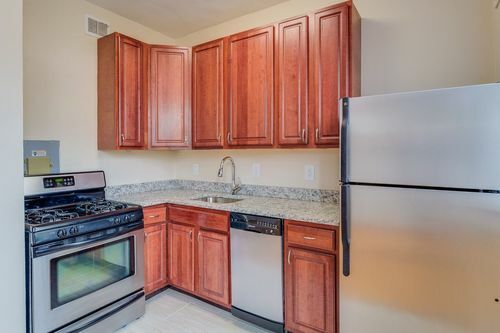 We think it can be measured in brand new kitchens with cherry wood cabinets. Life at The Argonne, our Adams Morgan apartments, is a perfect fusion of modern luxury, contemporary style and convenience. Are you looking for apartments to rent in D.C.? Each of our homes comes with beautifully refinished hardwood floors and 6-panel doors, so every time you enter, you get that feeling of perfection. We've included great details that add to the happiness factor, like halogen lighting, spray faucets and new tile. With life at The Argonne, your cup of happiness is always full. You'll feel good on the outside, too. Being a part of the community, you'll have the perfect life of leisure outside your door. Is your goal to rent in Washington, D.C.? Are you searching for apartments in Mt. Pleasant? Our residents have their full dose of happiness with access to all the great amenities The Argonne offers. There's a full fitness center to get in that early morning workout. There's a business center to put the finishing touches on that report before work in the morning. There's a wireless lounge to surf the net on your laptop. 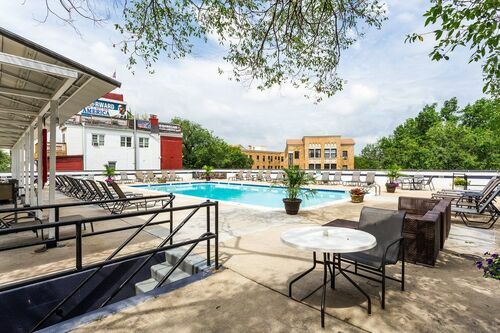 Plus, there's a rooftop pool to take in the sun and the gorgeous views on that hot summer day. Not only are you going to feel good on the outside, you're going to feel fantastic. "The city is at your fingertips"
What makes The Argonne Apartments a great place to live? We're happy you asked. 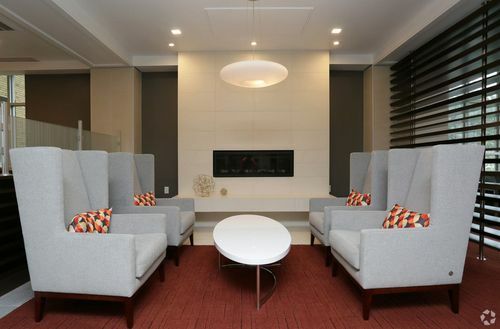 Luxury, quality and style are what make The Argonne Apartments a great place to live. Located in Adams Morgan, The Argonne is the perfect complement to a truly unique and thriving neighborhood. "See the property for yourself"
Of course, when two great things go together, the happiness factor is elevated. 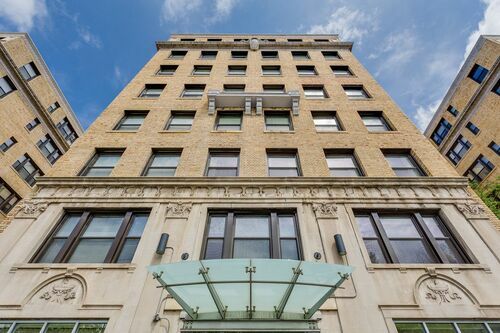 Our luxury Washington, D.C. apartments have features that will make you smile, like views from expansive windows, parking, and even an on-site coffee shop. Are you searching for a DC apartment? With so many things to like, you'll be happy you asked what makes Argonne Apartments a great place to live.